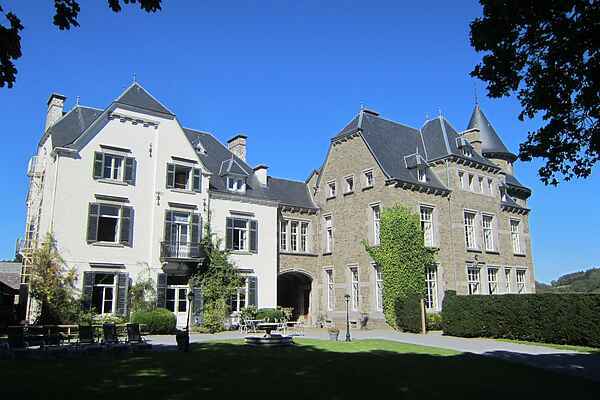 Situated on a hill, with views over the river Aisne, in the heart of the Ardennes, a beautiful castle for meetings or a weekend family group. Many sporting activities are available nearby. Gourmet restaurant and catering service next door.